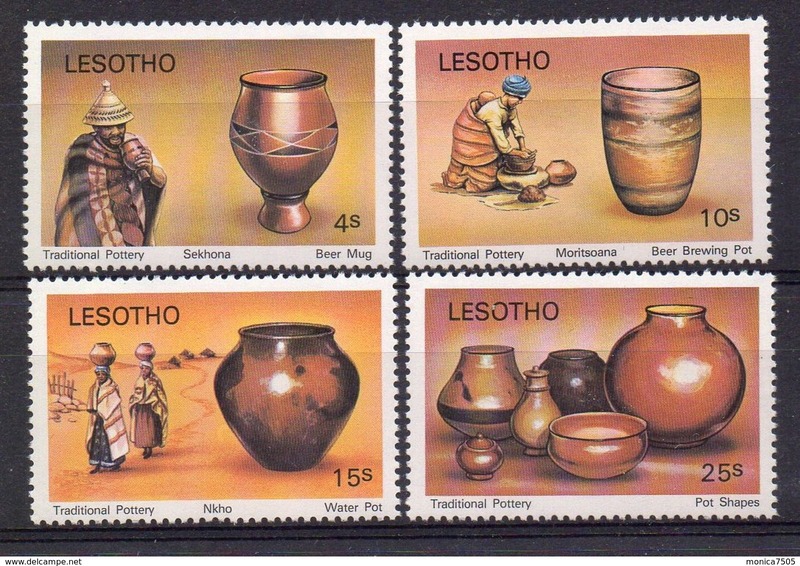 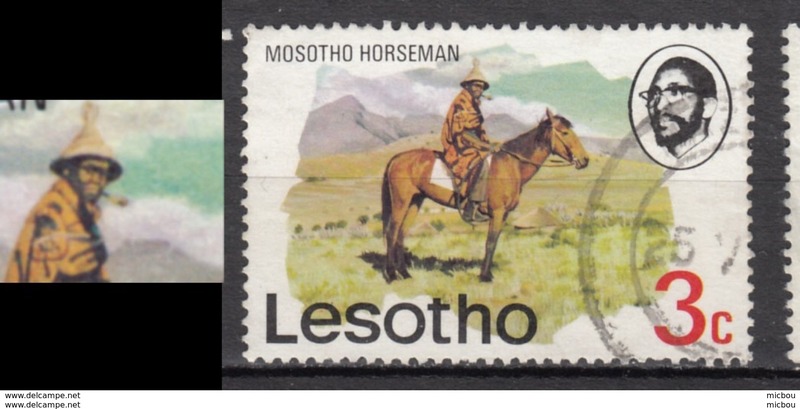 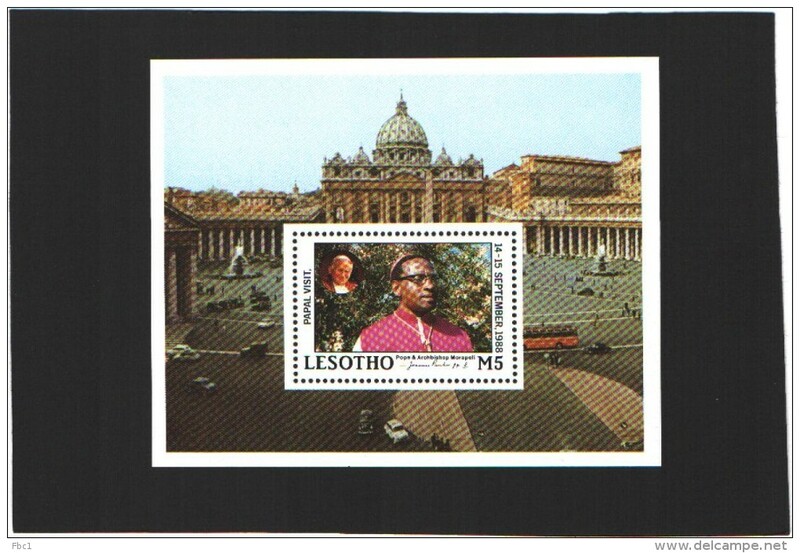 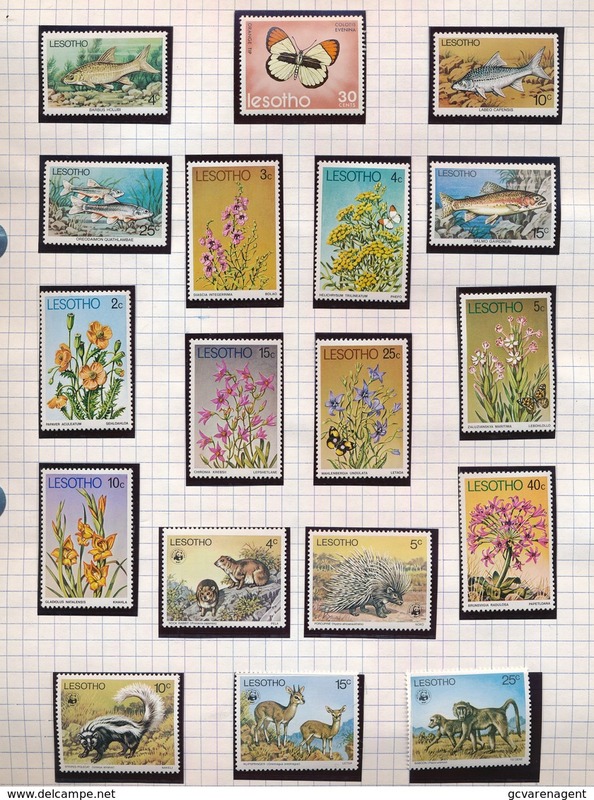 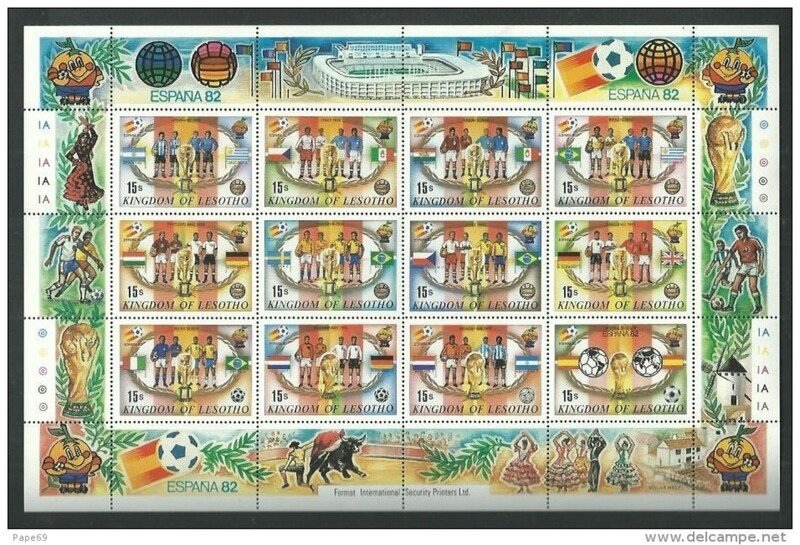 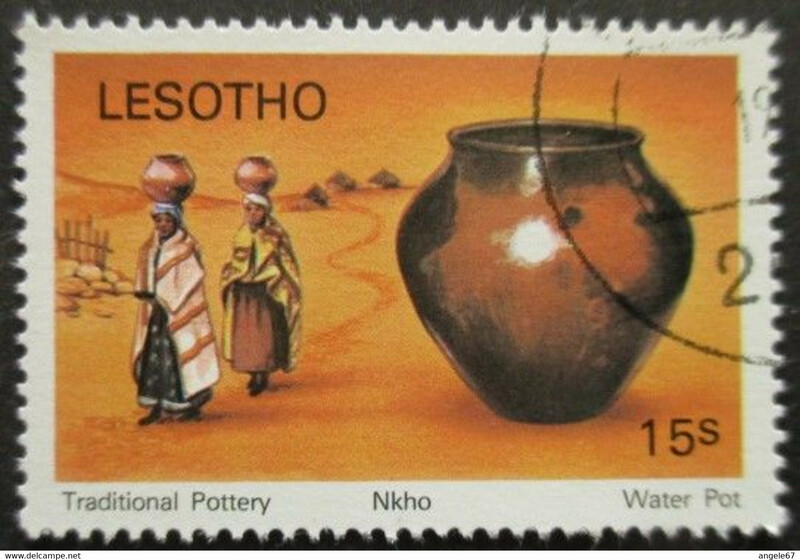 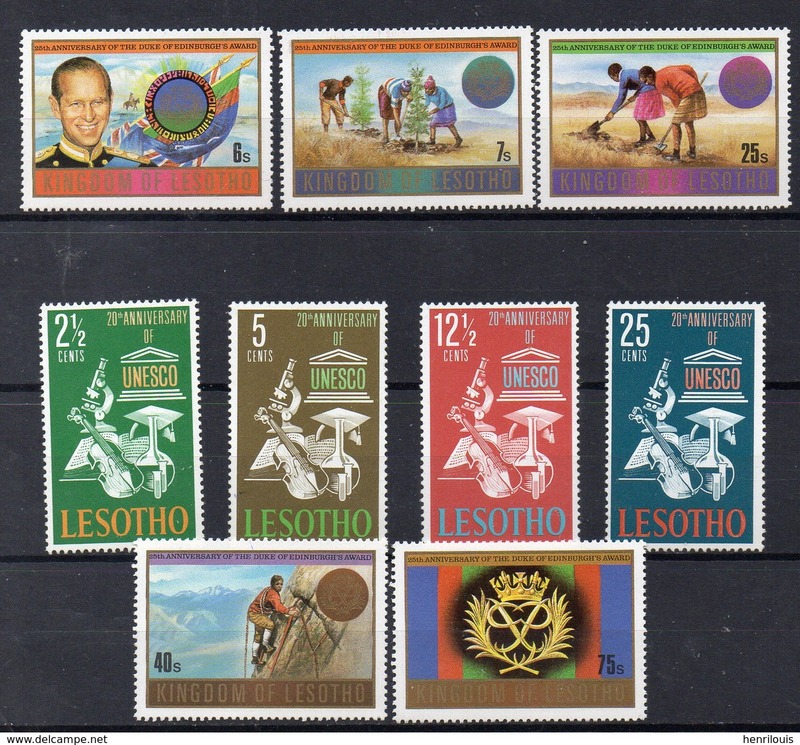 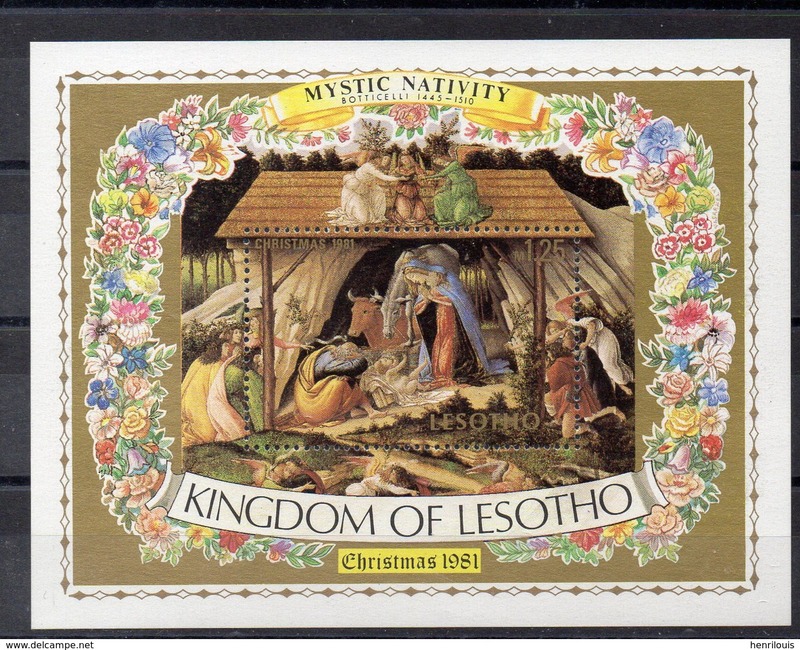 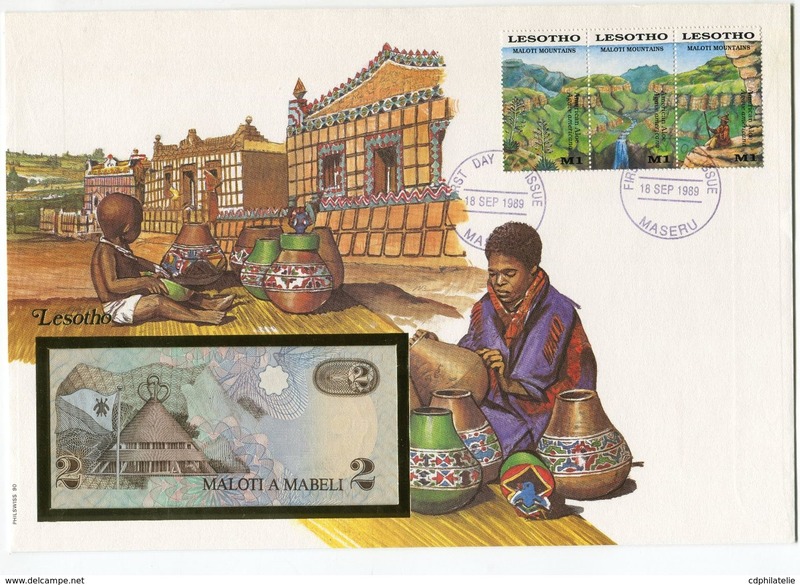 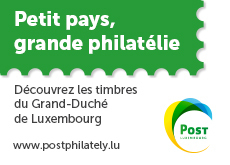 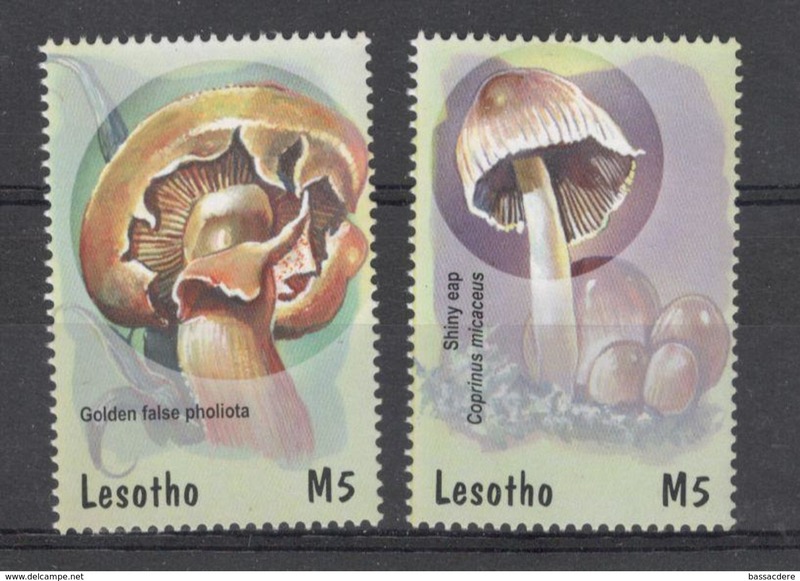 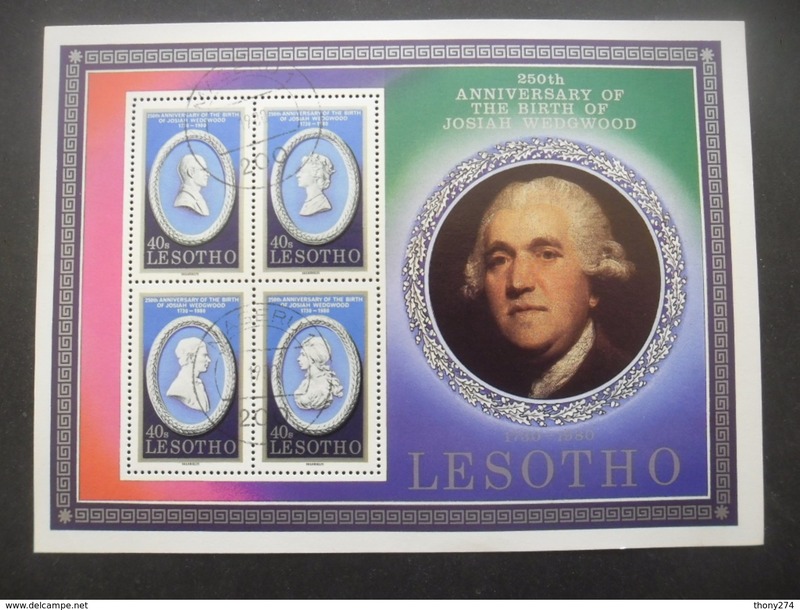 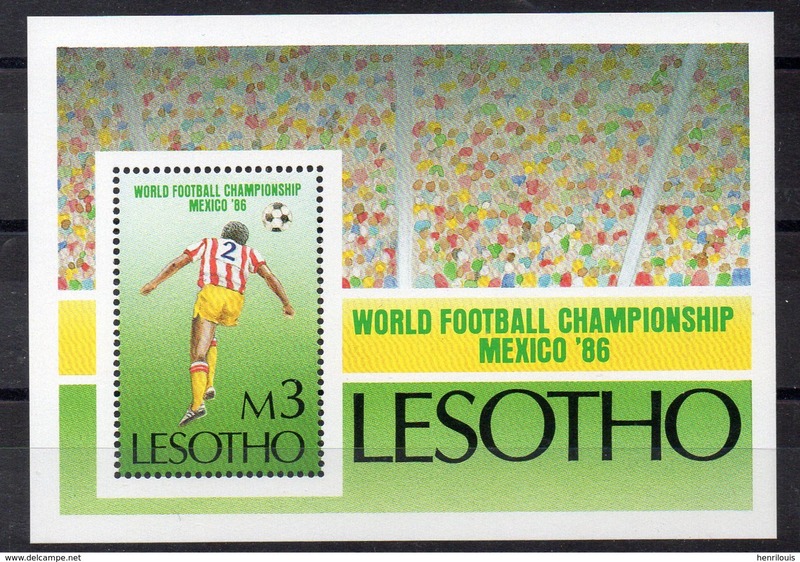 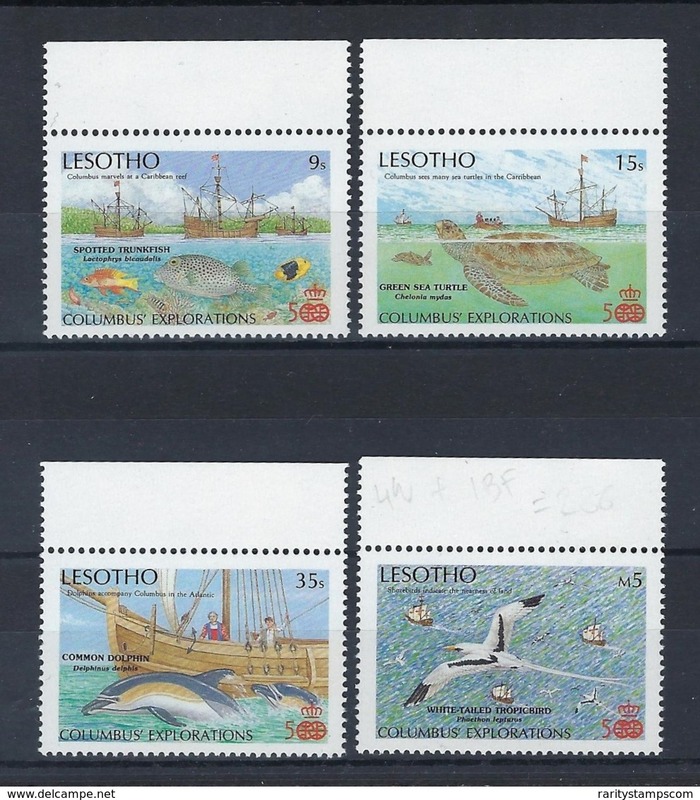 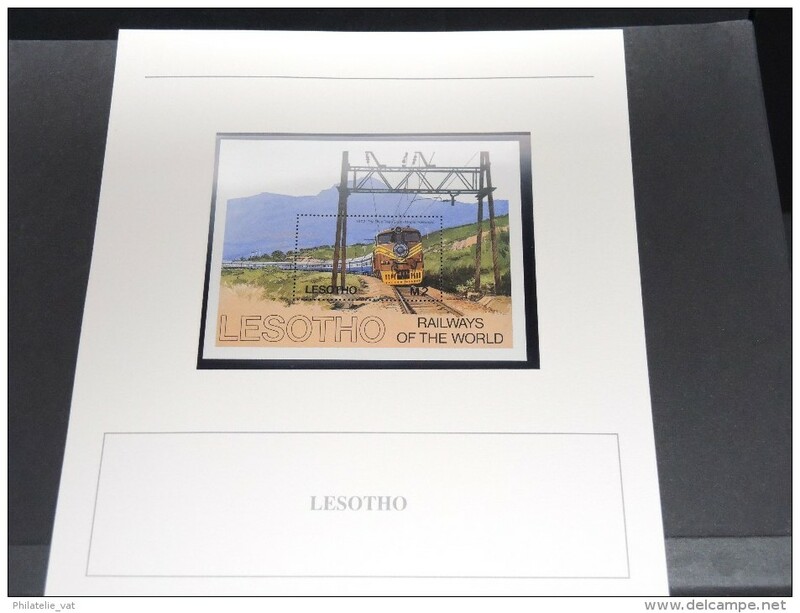 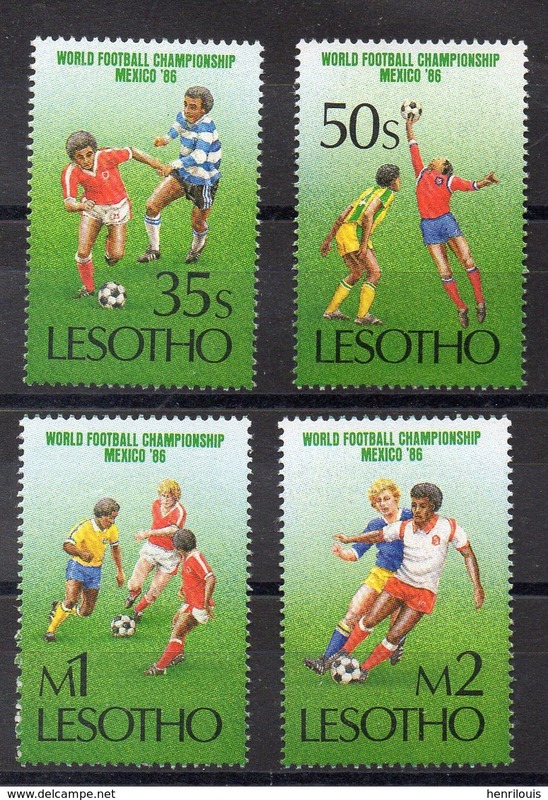 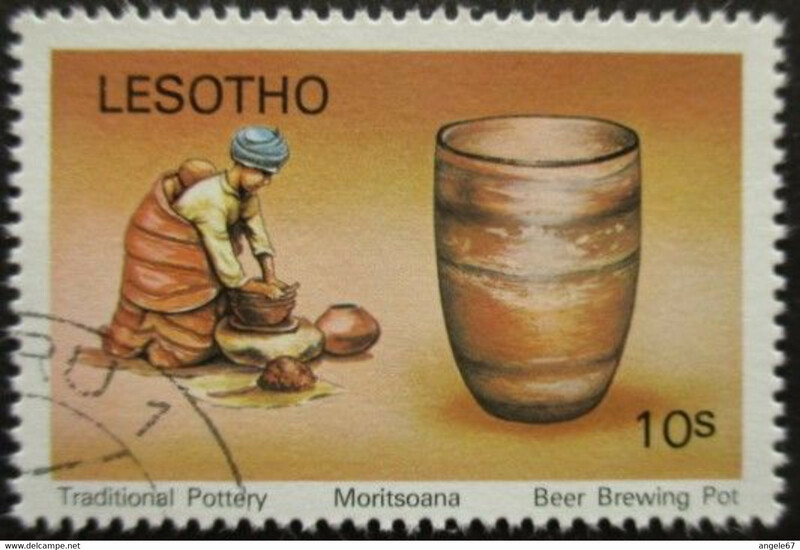 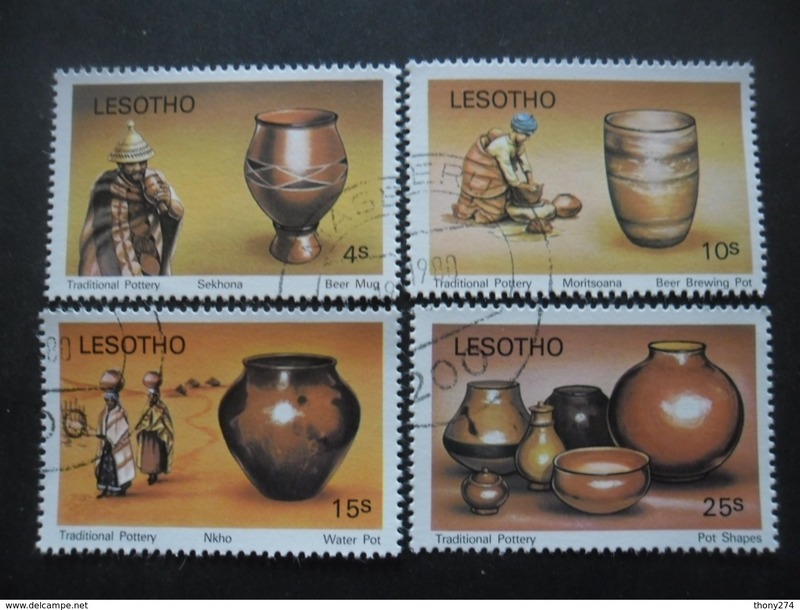 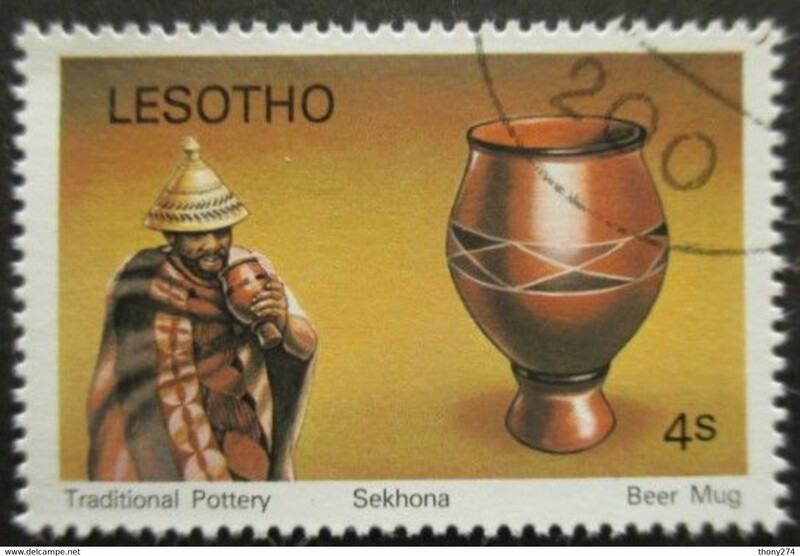 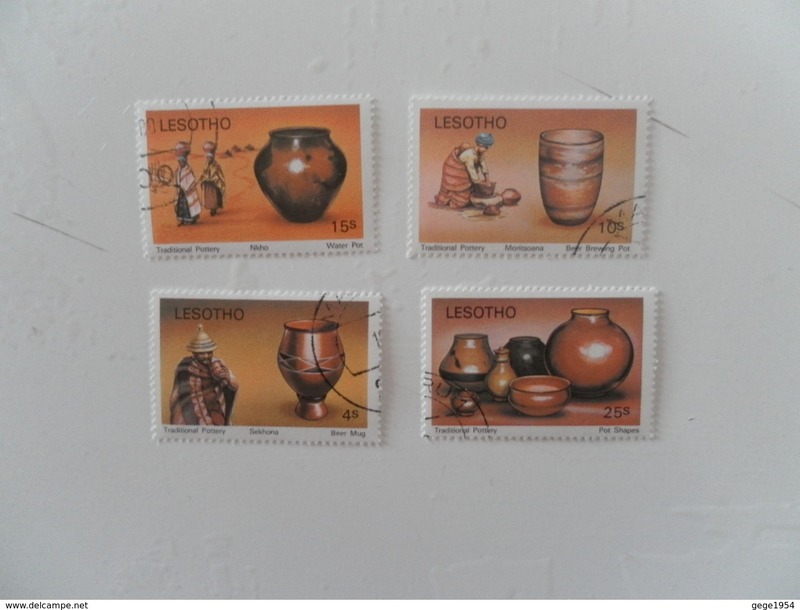 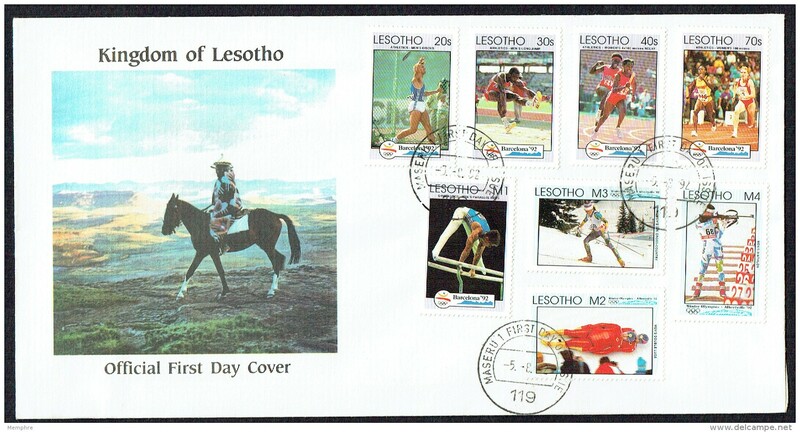 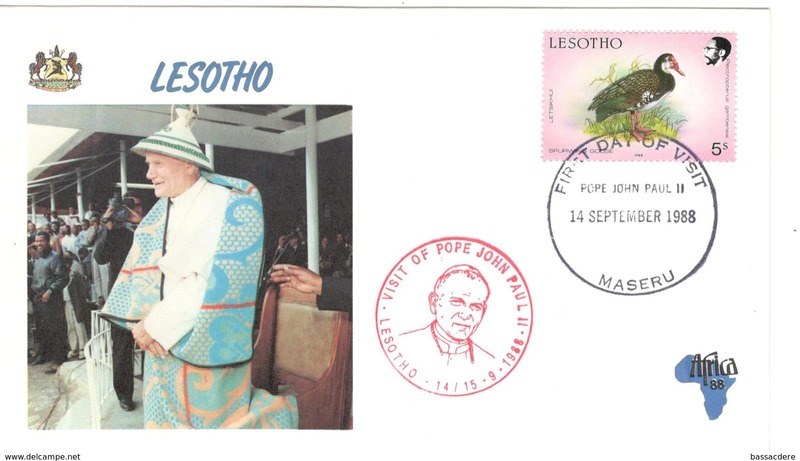 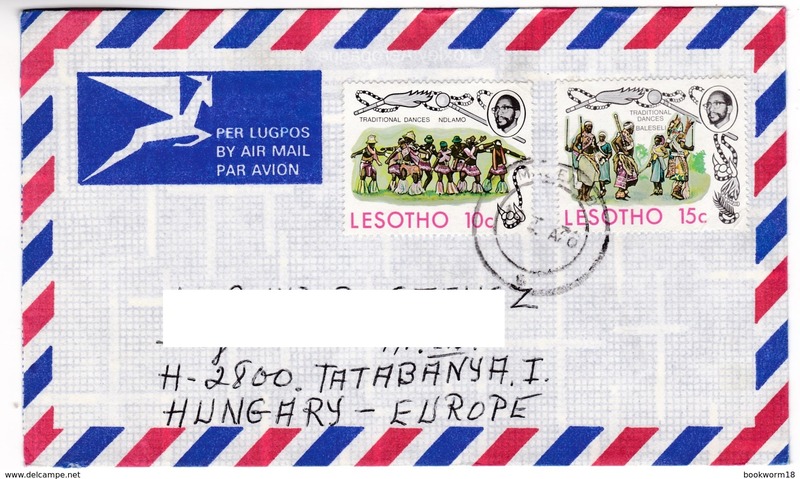 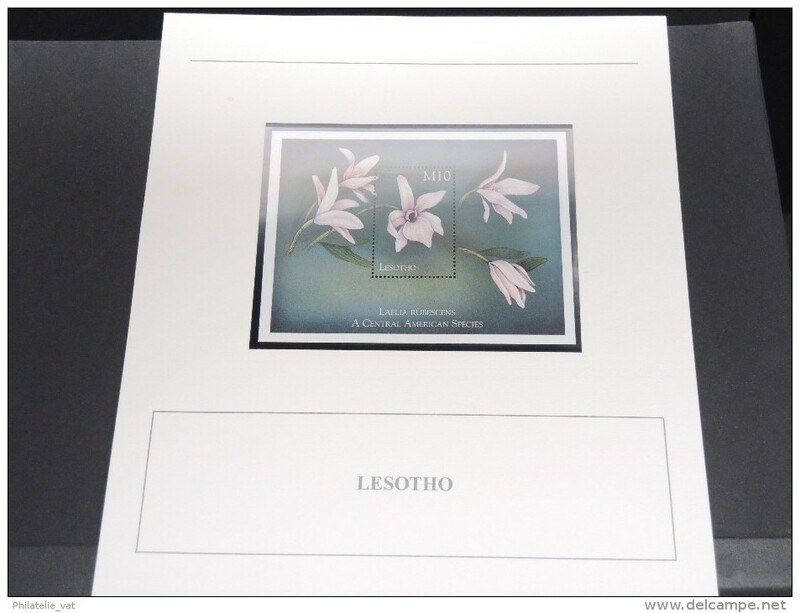 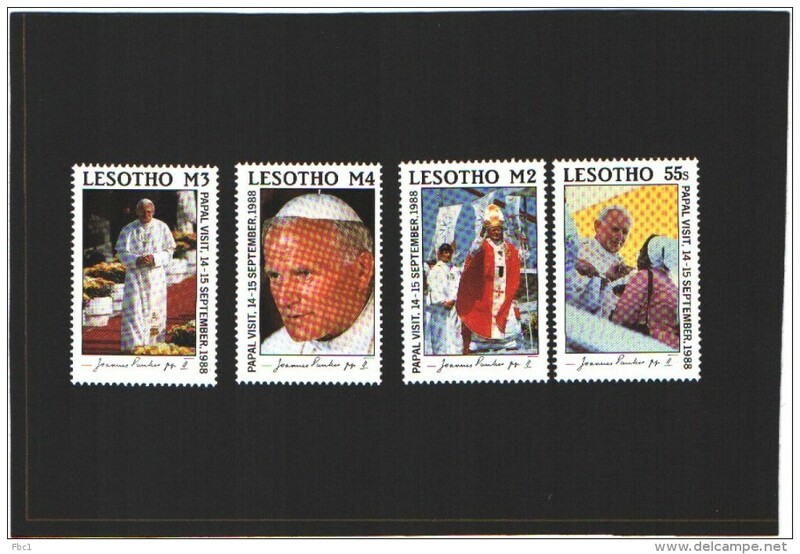 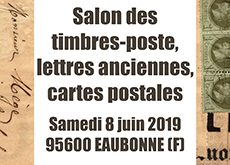 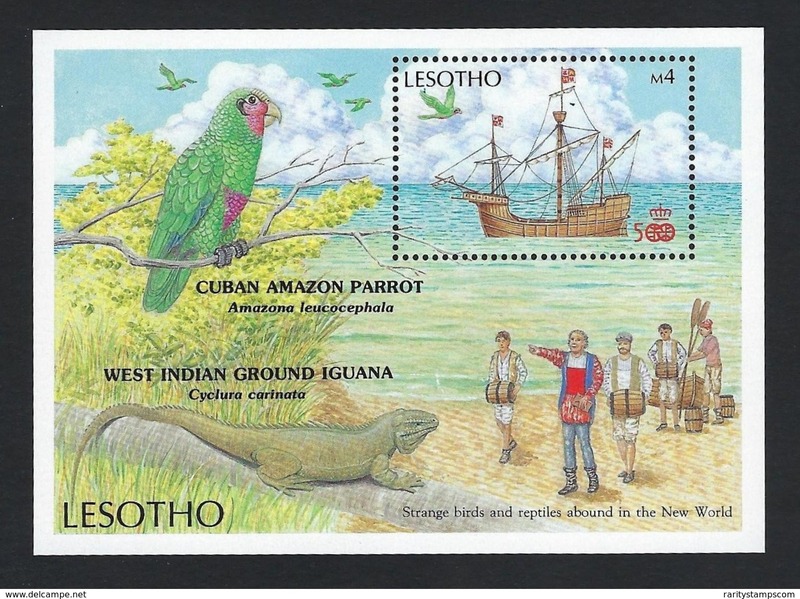 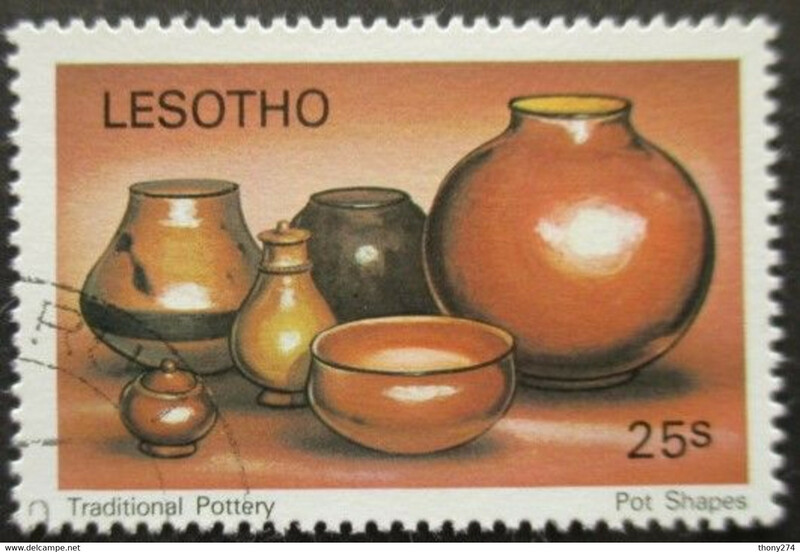 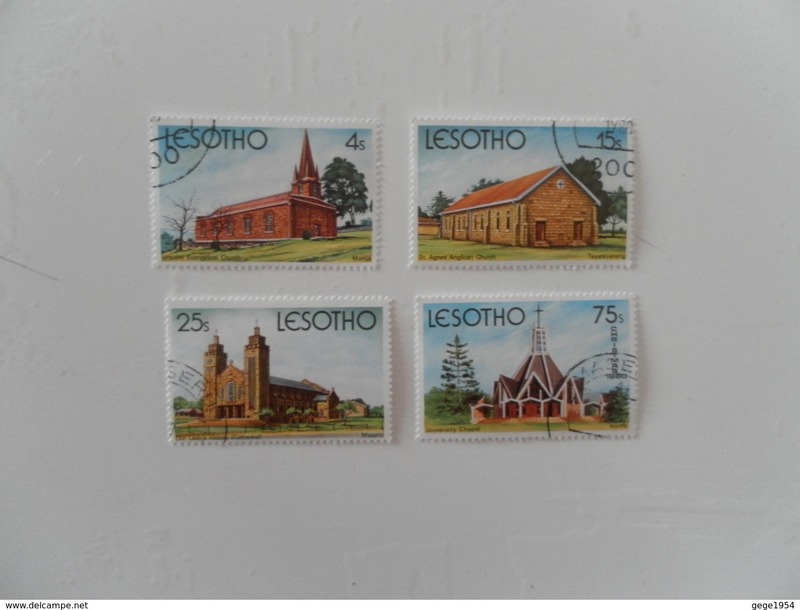 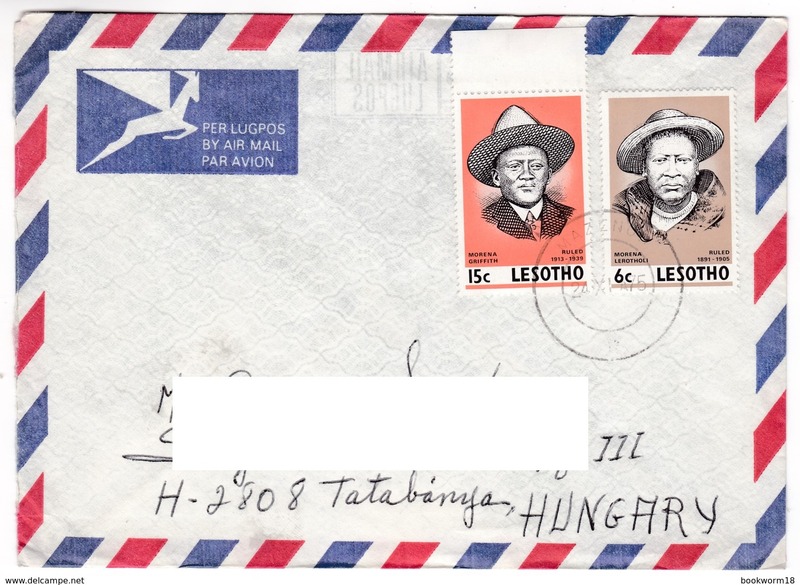 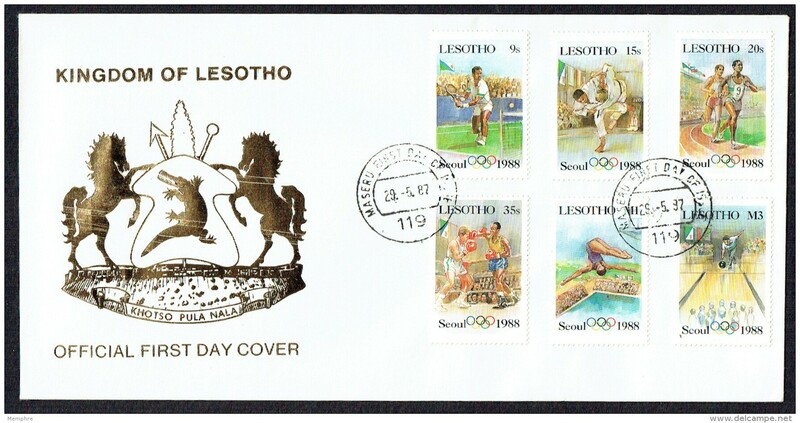 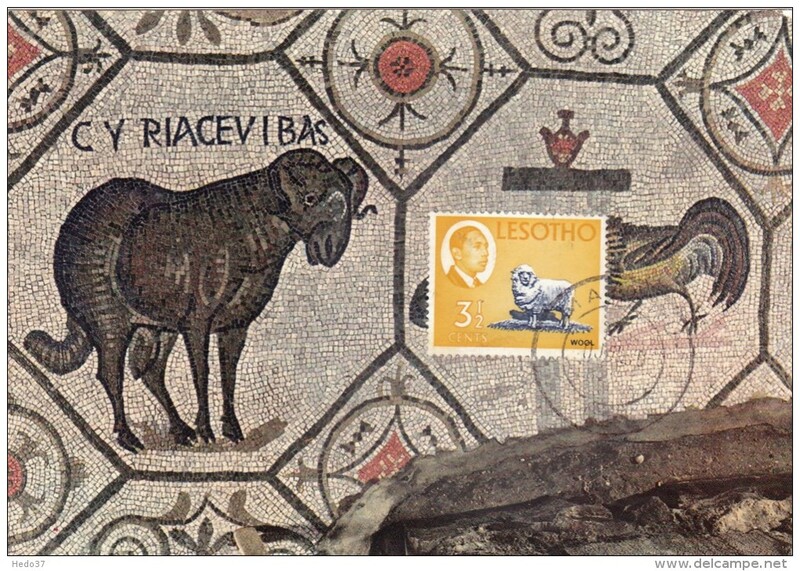 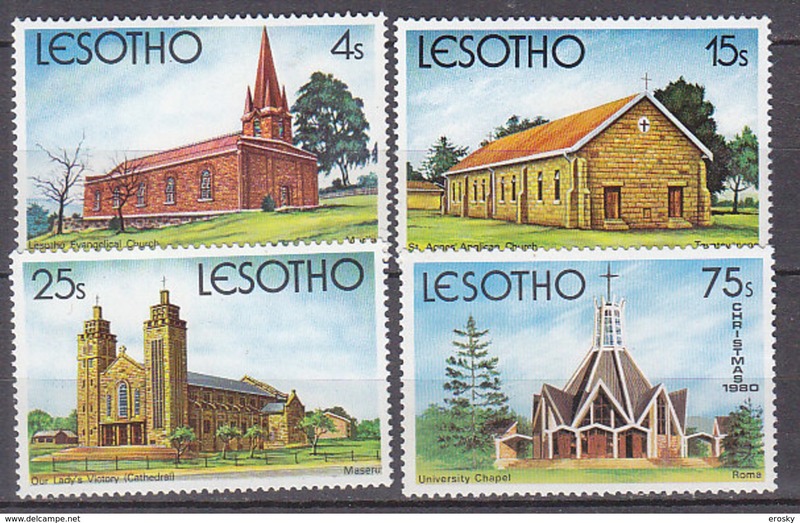 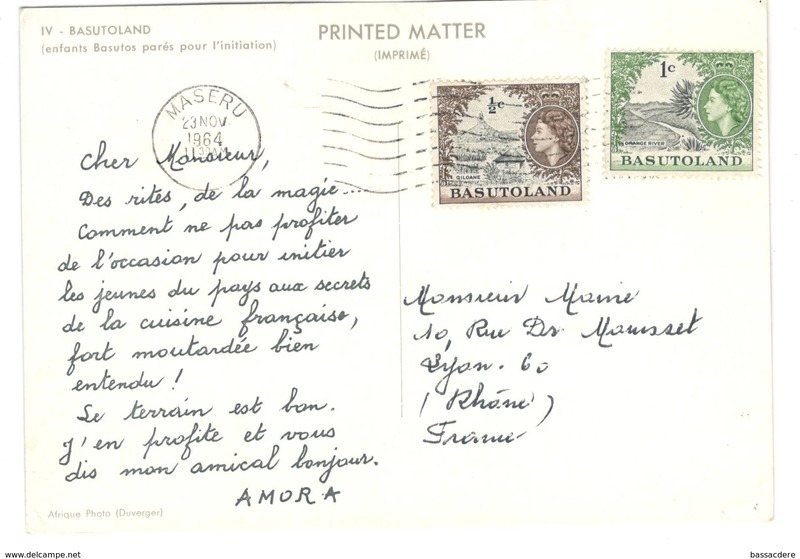 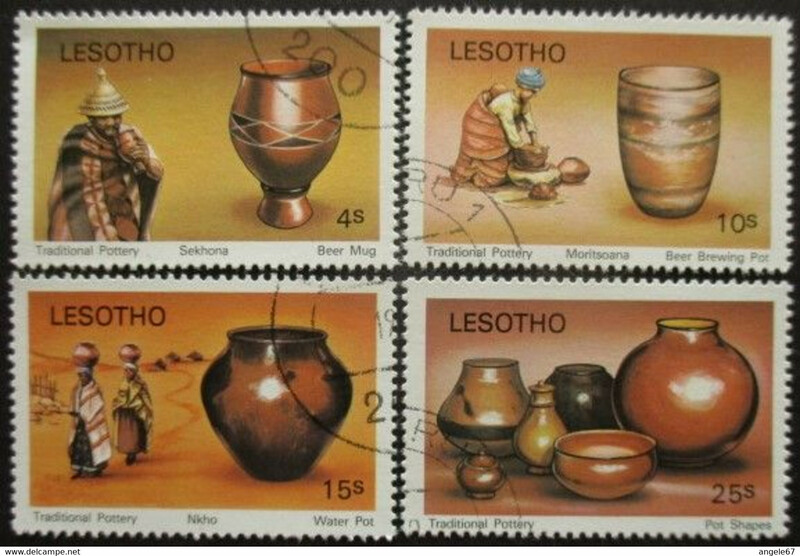 LESOTHO ( POSTE ) : Y&T N° 401/404 TIMBRES NEUFS SANS TRACE DE CHARNIERE . 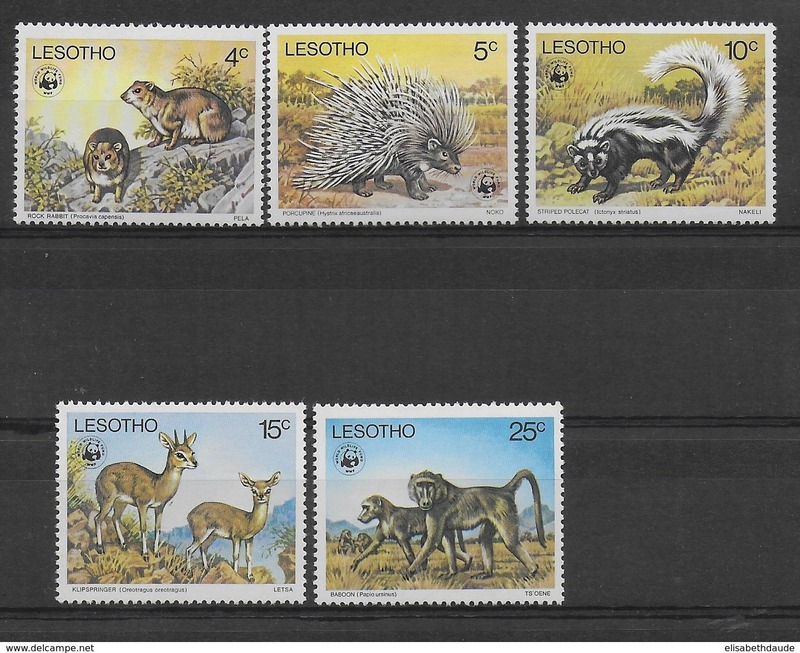 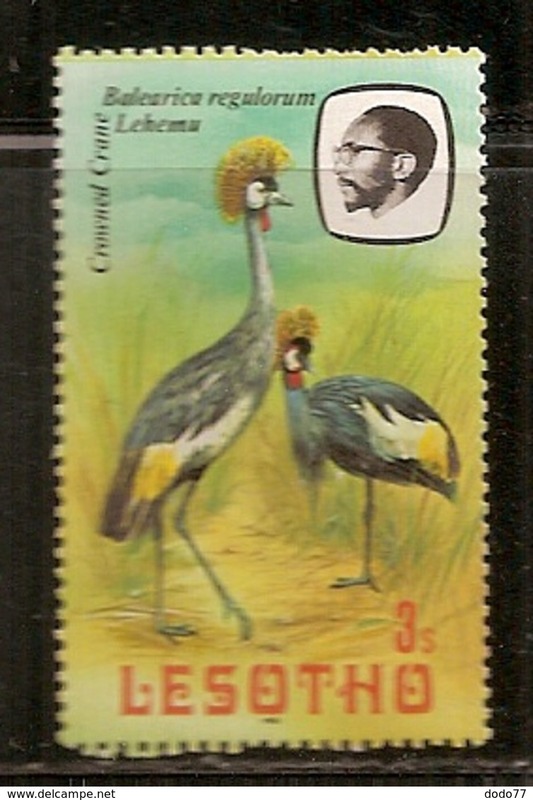 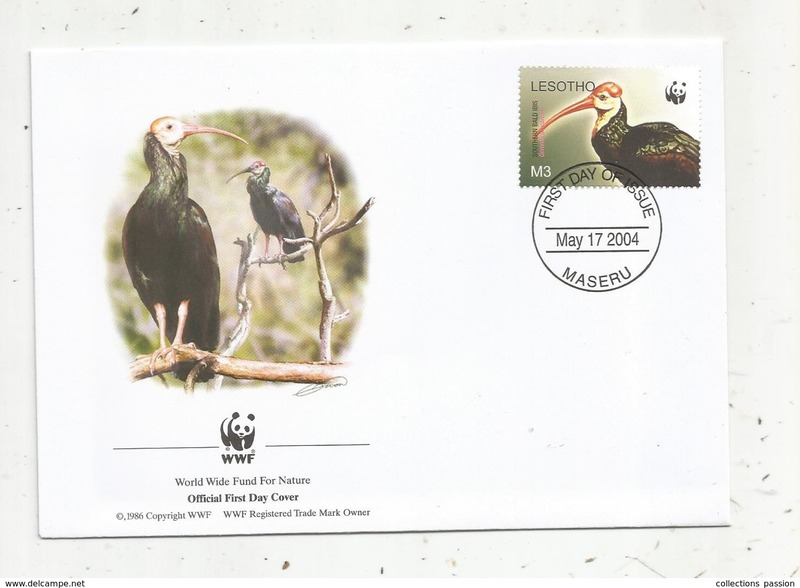 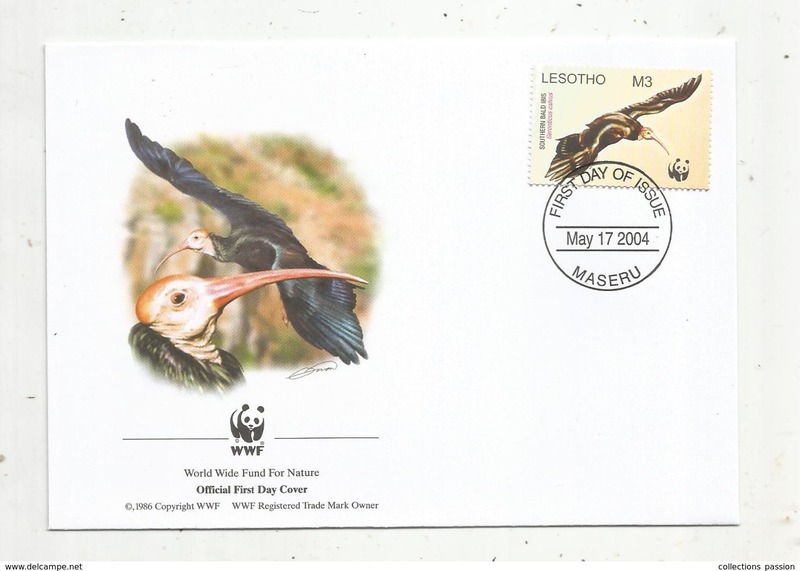 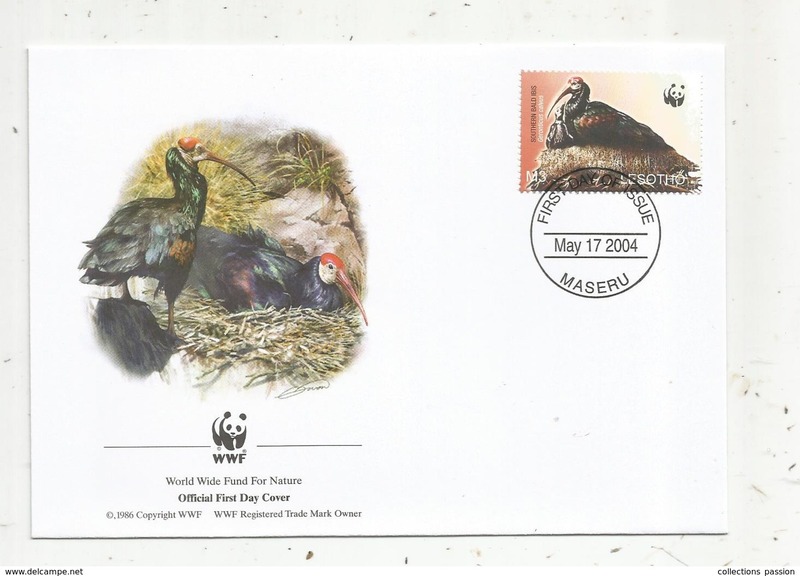 LESOTHO - ANIMAUX WWF - YVERT RARE SERIE COMPLETE N° 330/334 ** MNH - COTE = 70 EUR. 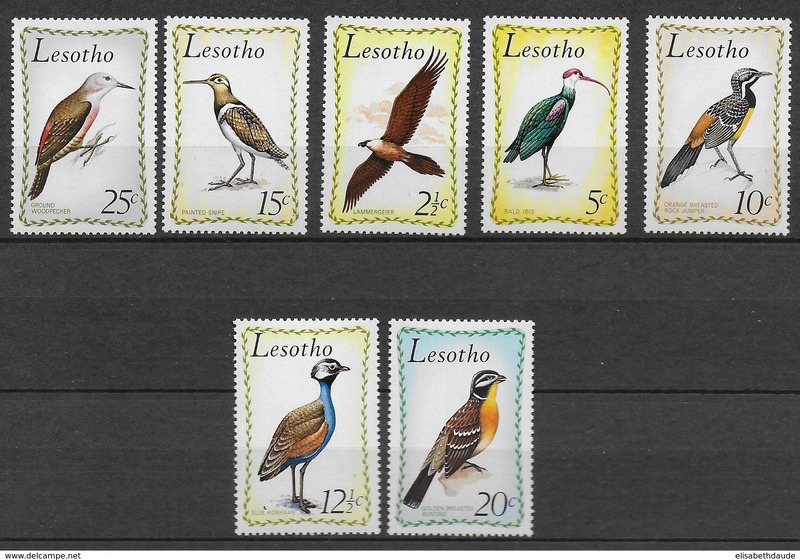 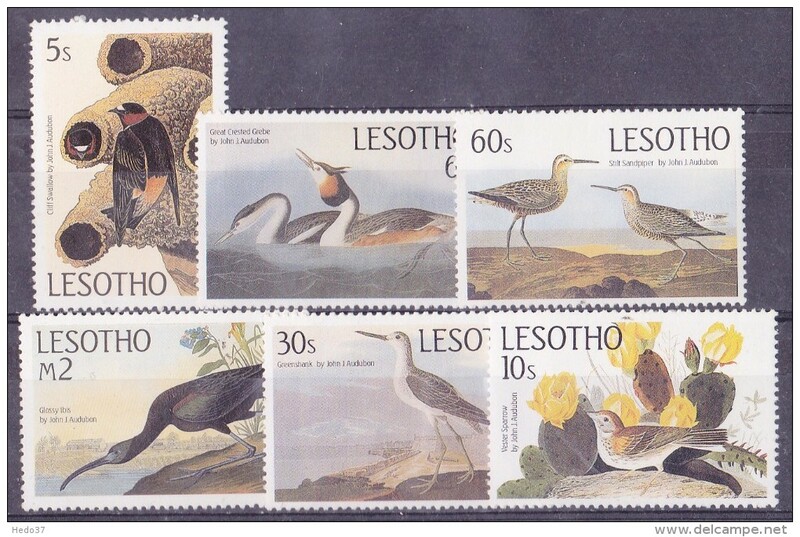 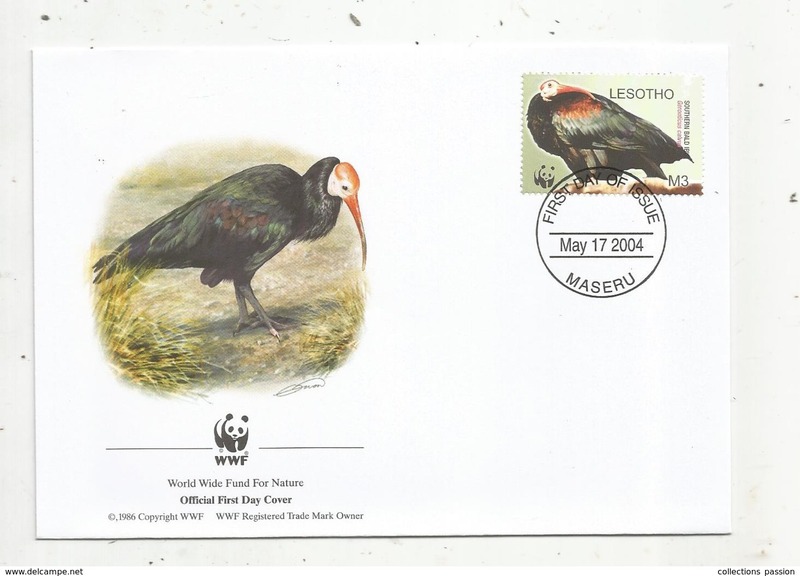 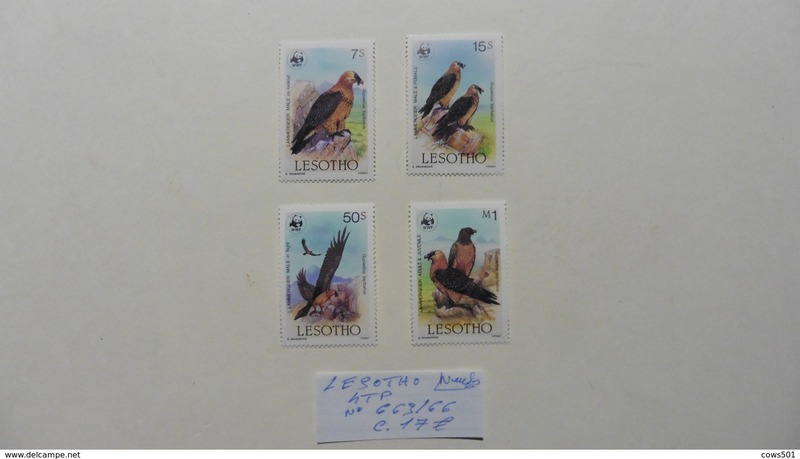 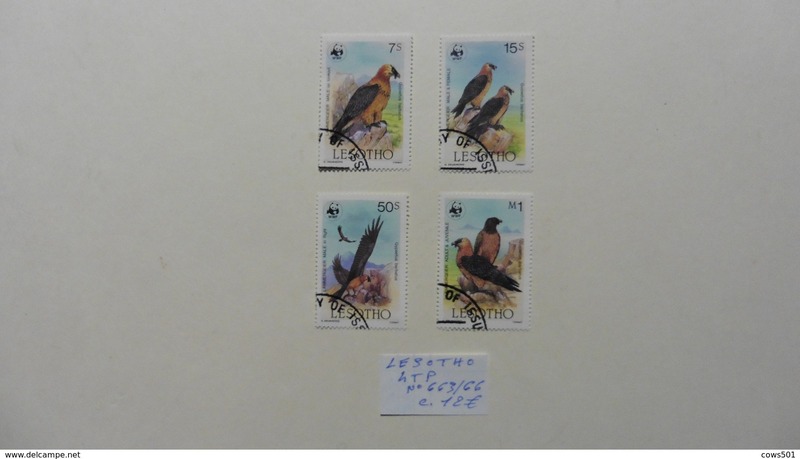 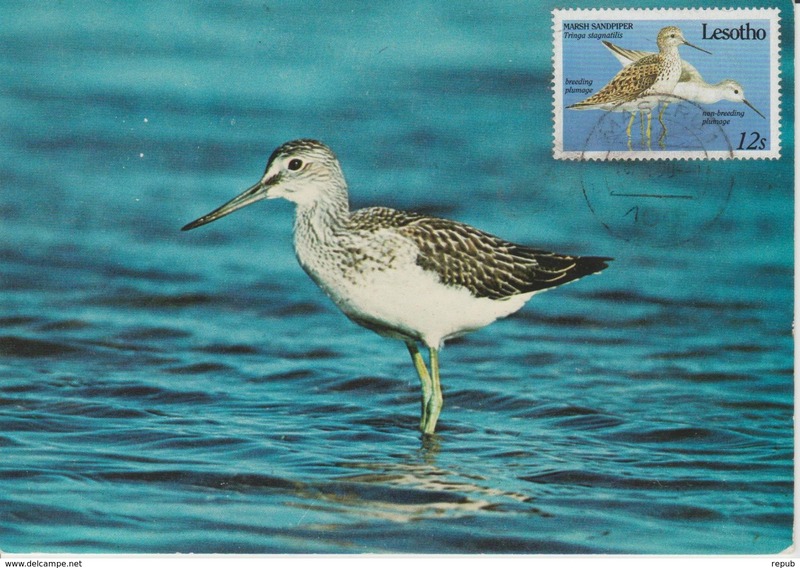 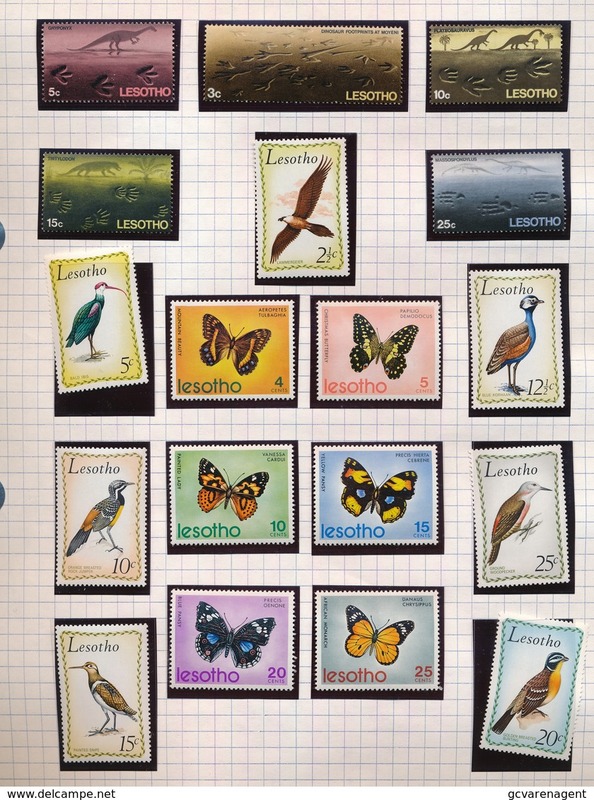 LESOTHO - OISEAUX / BIRDS - YVERT 207/213 * /MLH - COTE = 45 EUR.